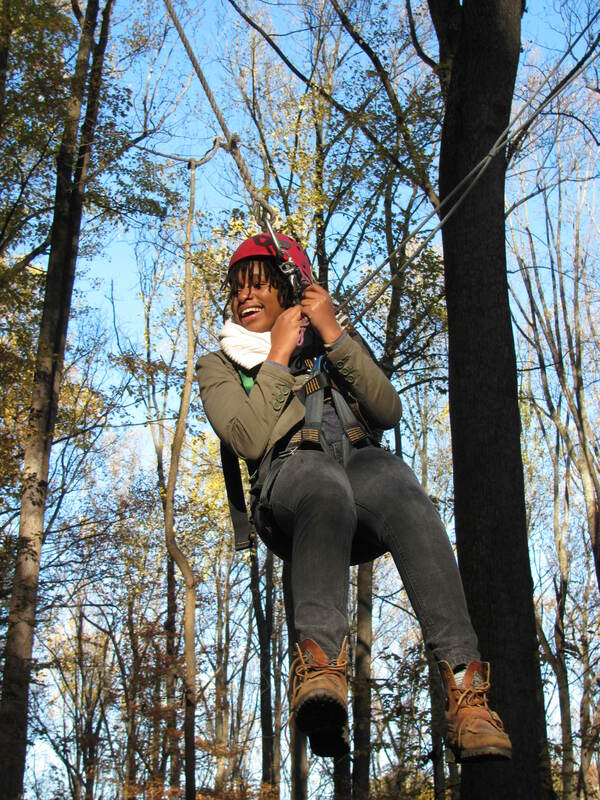 Wilderness Leadership & Learning, Inc. (WILL), a DC based 501(c)(3) nonprofit organization, is a twelve month holistic experiential learning, youth leadership and life skills development program. The vision for WILL was conceived by founder and President Steve Abraham during a 2001 National Outdoor Leadership School program. Inspired by his own experience, Steve left his law practice in 2003 to create and lead a program to enhance the educational, leadership and life skills of DC youth from underserved neighborhoods. Our mission is to provide diverse growth experiences and challenging learning opportunities to inspire and assist young men and women to make good decisions, become effective leaders, and achieve their goals. WILL works with high potential, underperforming 9th – 11th graders. Our goal is to launch WILL members into a future that they could not imagine before they participated in the program, and to compliment traditional classroom education with high-quality, diverse experiential learning opportunities to develop inherent strengths, decision-making and leadership and life skills to create the perfect universe and crucible for students to learn and be successful. Leadership & Self-Empowerment. 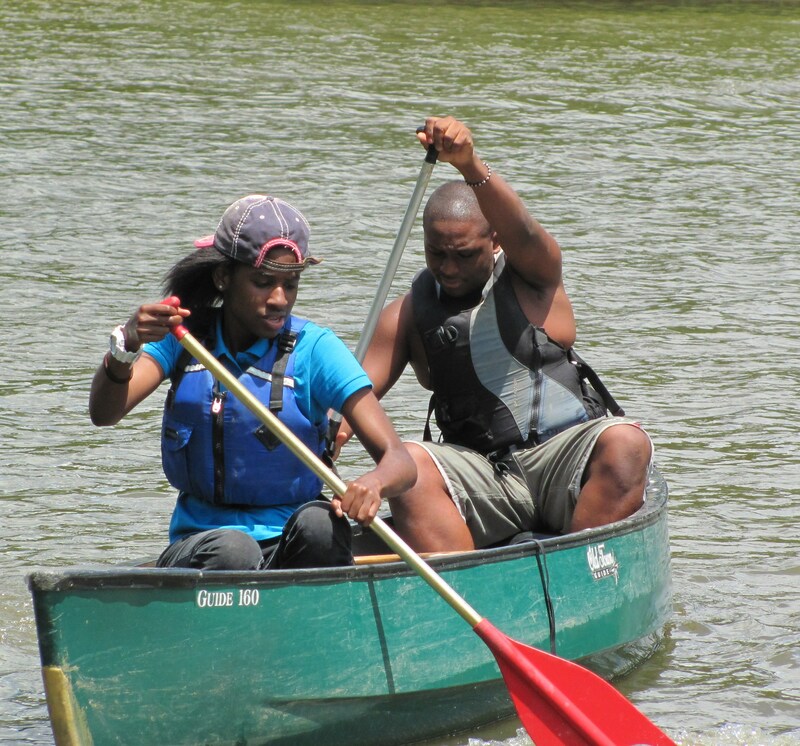 WILL helps teens push beyond perceived limitations and enhances individual leadership potential, self-esteem, self-reliance, and confidence. B. Critical Life Skills Development. WILL develops critical life skills, which are under-emphasized or not taught in school, such as understanding and learning techniques for SMART (Specific, Measurable, Attainable, Realistic and Time Bound) goal setting, and action plans to achieve one’s goals, providing knowledge and tools to make healthy nutrition decisions, accountability for behavior, financial literacy, and communication skills. C. Environmental Awareness & Stewardship. WILL helps teens become aware of the world around them and to be better stewards of the environment. D. Cultural Awareness & Appreciation. WILL youth learn to appreciate, respect and be receptive to diverse races, religions, genders, cultures, and perspectives. Every youth who has graduated from WILL has graduated from high school or is on track to graduate. Based on the analysis of the Pre-and Post-WILL surveys completed by 2011-2012 WILL participants, there was statistically significant positive knowledge acquisition in nutrition and environmental awareness and stewardship, and in attitudes and perceptions about themselves, including willingness to take responsibility for their actions, willingness to try new and challenging things, to listen to and work with others to solve problems, to accept different points of view, and in personal feelings of pride. Additionally, 80% of the youth reported that they loved or liked the activities in which they participated and 100% reported learning something new. If you would like to learn more about WILL or learn how you can invest in the futures to the youth with whom WILL works by volunteering, serving on the Board, or making a tax deductible contribution, please visit the website at www.will-lead.org or e-mail Steve at steve@will-lead.org. Previous postIs mathematical thinking natural?